All Fatburgers come with your choice of mustard, relish, onion, pickles, centre-sliced tomato, contemporary lower lettuce and mayo. A mouthwatering burger coated in sautéed pink onions & mushrooms all expertly blended with butter, purple wine and tarragon. Burger topped with a rye bread spherical, sliced New York deli model pastrami, sauerkraut, Swiss cheese & Thousand Island dressing. Grass fed lean beef, avocado, crispy bacon, charred pineapple, salad, relish & herbed mayo. 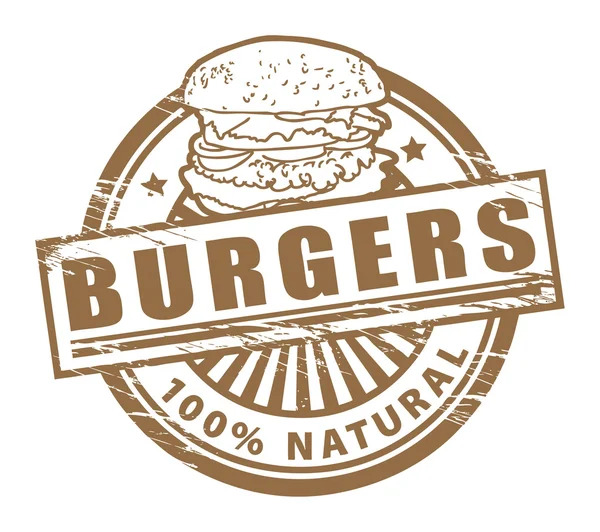 Our philosophy to organize easy foods-such because the quintessential American dish, the hamburger-with culinary passion happy a craving amongst restaurant-goers like nothing had before. A trio of not-so mini burgers topped with cheddar cheese, housemade garlic mayo, lettuce, tomato, purple onion and a dill pickle chip. Mix the heavenly wafting of freshly baked candy doughnuts and salty bacon cheeseburgers, driving your senses wild and making taste-buds beg for a style of this superb donut burger. MINI BURGER – A mini griddled Vortex Burger topped with American cheese and diner relish. Divide the ground beef into four or 6 parts, depending on the variety of burgers you would like to make. The soup comes with hen, avocado, jack cheese, and tortilla strips topped with a dollop of sour cream.